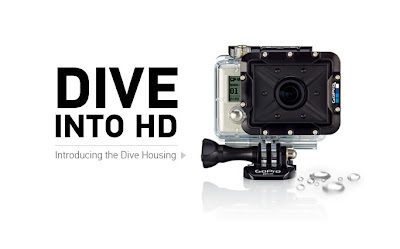 GoPro have announced a new underwater specific Dive Housing for its HD Hero line of action cameras. 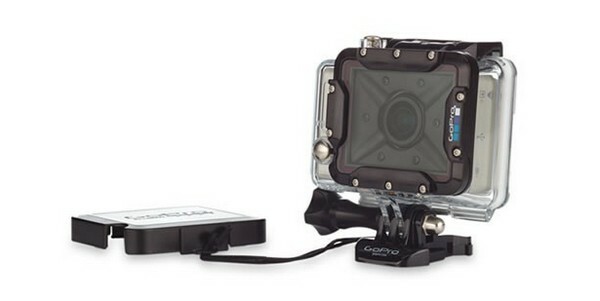 The new accessory will allow you to get the clearest possible videos and images at depths down to 60m - just like the GoPro waterproof housing that comes with the camera, but we like idea of getting sharp, focused, underwater fish release video clips! The new accessory is a real improvement on the existing housing, offering a large, flat, glass lens, rather than the domed lens on the regular waterproof housing, and is designed to offer you the best quality results from your camera when used underwater without compromising quality above the surface. 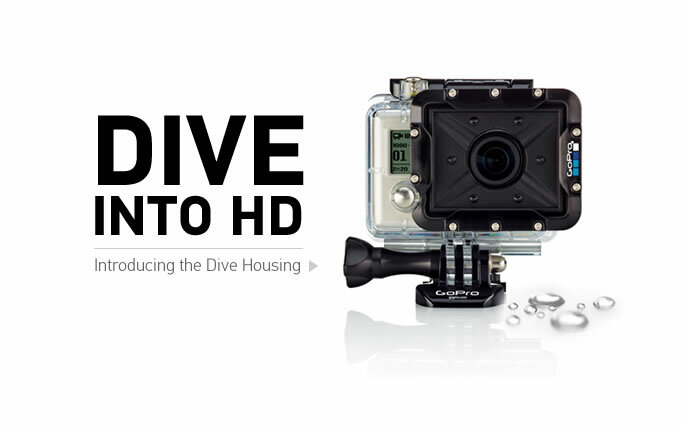 The new case is compatible with all models of the HD Hero, including the latest HERO2, as well as all the existing mounts and accessories. 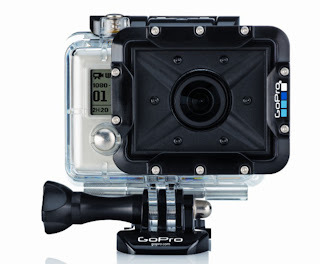 The price will £49.99 and include Dive Housing, captive lens cap mounting hardware in the box and should be available around the end of May 2012. Place your pre-order now at Glasgow Angling Centre to ensure delivery - these are sure to sell out fast!